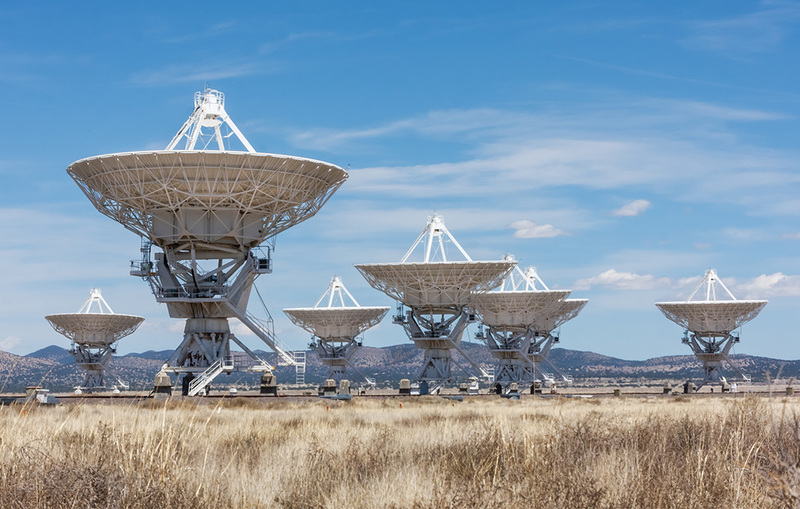 BETTO SERAGLINI assists companies operating in the telecommunications industry in disputes regarding both terrestrial telecommunications and satellite telecommunications. BETTO SERAGLINI also handles matters related to insurance and reinsurance sectors. a satellite launch contract, between an American group and its insurers (amount in dispute: 300 million US dollars, French law, ICC, seat in Geneva, English language). a contract of supply of telecommunication services (amount in dispute: 18 million euros, French law, ICC, seat in Paris, French language). the validity of reinsurance contracts between a Japanese company and a French group of reinsurance (amount in dispute: 14 million US dollars, French law, ad hoc proceedings, seat in Paris, French language).